While Patsy Cline was only in the music industry for less than a decade, she became one of the most influential voices in country music. Enjoy a collection of Cline's best tunes below. 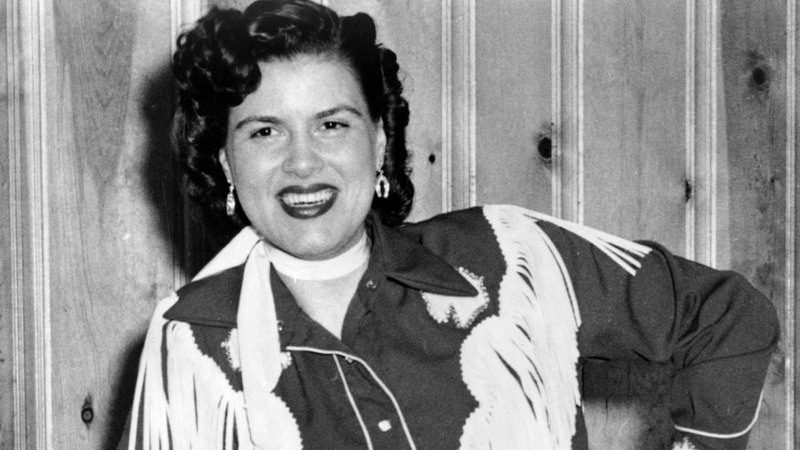 Enjoy this nostalgic throwback of Patsy Cline’s top 10 songs. Released in 1962, this song was along one of Cline’s last released before her death in 1963. The track appeared on the EP So Wrong/You’re Stronger Than Me and was later covered by country icon George Jones in 2000. Nearly 20 years after her death, recordings from one of Cline’s last recording sessions was released as an album. The title track was Cline’s rendition of the popular Irving Berlin song of the same name. The song revitalized Patsy Cline’s popularity and relevance. While this tune did not initially have commercial success, it was included on the 1967 album Patsy Cline’s ‘Greatest Hits’, which earned a diamond status by the RIAA, and was featured in the 2005 Guiness Book of World Records for the Longest-Charting Title by a Female Artist. Due to Patsy Cline’s tragic death, this classic song was never released in a studio album, but rather on her ‘Greatest Hits’ collection. It became a hit, reaching No. 7 on the US Country Charts. Reaching #8 on the country charts in 1963, this song was one of Cline’s last hits before her death. This smooth song has strong pop overtones, and was an instant success commercially. The track reached the top spot on the country charts in 1962, as well as the 14th spot on the Billboard Hot 100. This memorable track was Cline’s first top hit on the country charts, and her second commercial single to cross over to the pop charts. The tune is a country standard, and one of Cline’s most recognizable songs. A classic soulful country ballad, this song had already been recorded by artists Don Gibson and Faron Young before Patsy Cline’s rendition. Her version of the track wasn’t released until after her death, but became a massive hit, and crossed over a multitude of genres. In 1985, Jessica Lange starred in a biographical movie about Cline titled after the memorable song. This track came along early in Cline’s career, but is one of her biggest hits to date. Interestingly enough, Cline herself was not a massive fan of the tune at first, although it grew to become one of the most popular country songs of all time. The quintessential Patsy Cline song, “Crazy” reached the #2 spot on the country charts, and has been covered since by dozens of artists. Remember to “share” Patsy Cline songs with other Country Music fans.